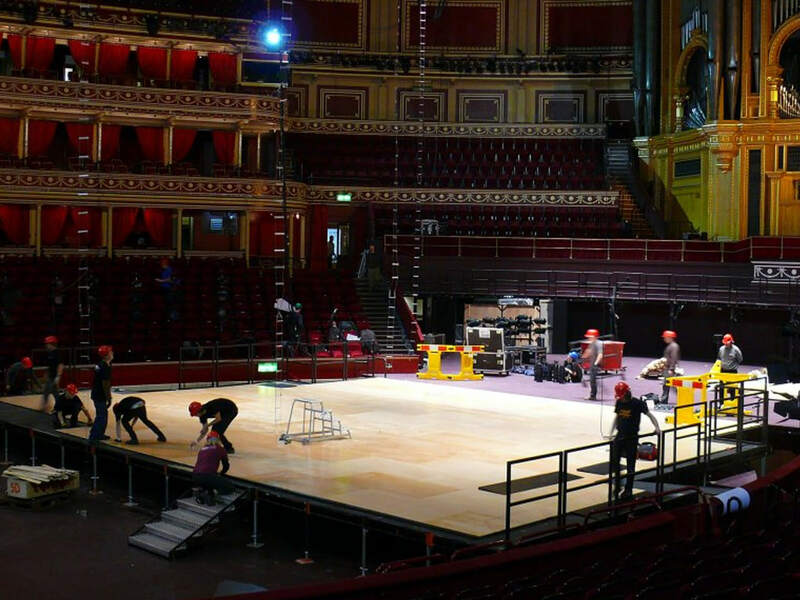 Harlequin’s stage building teams work alongside architects and stage consultants to design, build and install stages which are durable, easy to maintain and flexible enough to accommodate dip traps, orchestra pit fillers and ballet wagons. Backed by an engineering team and independent research, Harlequin brings over 40 years’ experience specialising in stages and floors for the performing arts, combining traditional floor construction skills using natural materials with advances in engineered flooring products and components to meet the most demanding stage specifications. Whether working to designs by architects or a venue’s in-house technical crew, Harlequin’s skilled teams, vastly experienced in stage and floor construction, deliver the finished stage efficiently, on time and on budget. Stages not only need to be load-bearing for performers, scenery, props and trucks, but to be hard wearing, throughout fit-ups, get-outs and rigging – show after show. The floor surface should provide a safe working environment not just for performers but for the technical teams too. Then there is an obvious expectation of the stage having a long working life with little need for maintenance. Harlequin work on a wide range of stage builds and refurbishments, from installing a new top surface to constructing a complete new stage. In some cases an initial site visit by the Harlequin Technical Team is required. They will work with the venue’s technical staff, building contractor or architect to jointly establish which structural elements can be retained and which must be replaced. Each stage is different – Harlequin’s bespoke stage building and refurbishment service will provide a solution tailored to your needs. Contact us on +44 (0)1892 514 888 or stages@harlequinfloors.com for more details. A new concept in stage construction designed to meet the needs of contemporary performance spaces to accommodate multiple artistic disciplines. This innovative permanent stage system has been developed by Harlequin’s specialist division in consultation with Brno’s Mendel University in the Czech Republic. Premium grade composite panels are manufactured off-site and then fixed to the stage structure, radically reducing the time required on-site compared to traditional stage building. 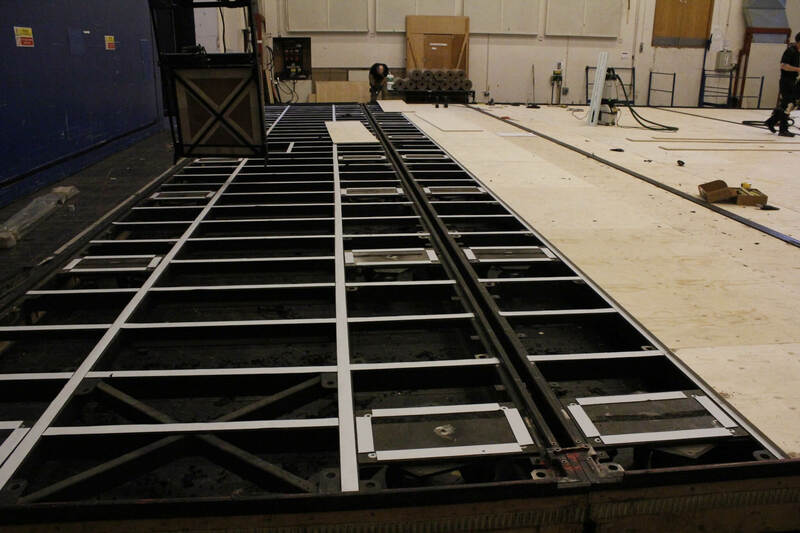 The bespoke stage deck panels are prefabricated from CAD plans using the latest CNC technology which enables highly accurate machining of panels to create a flexible modular system with custom features such as traps and technical access points. The stage can then be finished with any Harlequin performance surface to fit the needs of the venue. 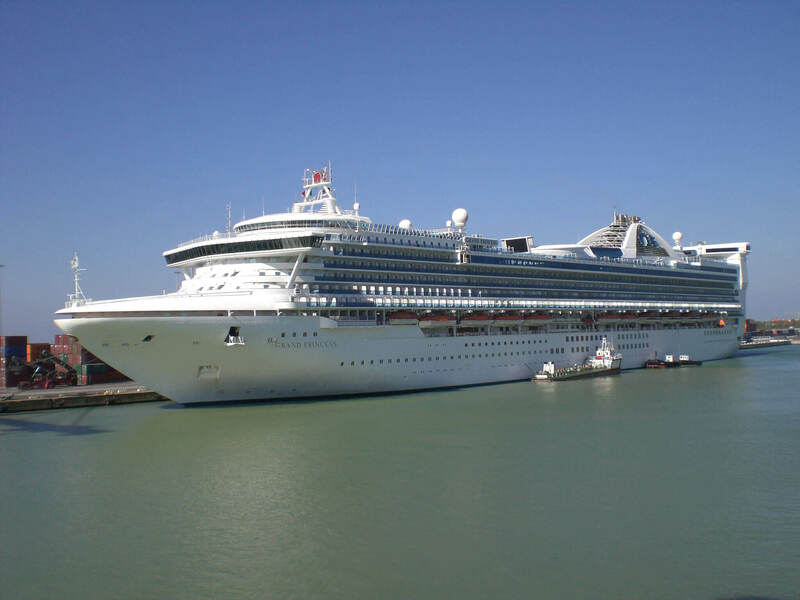 The popularity of cruise vacations has led to the commissioning of larger and more lavish ships including extensive entertainment facilities and well-equipped theatres. The marine environment and demands particular to ocean-going stages are challenges met by Harlequin’s experienced engineering and installation teams. The range of specialist permanent flooring used on cruise liners includes Harlequin Marine, a hard-wearing, homogeneous vinyl which conforms to International Maritime Organization (IMO) standards and fire ratings. It is suitable for fitting within confined spaces on marine vessels and/or scenery docks on cruise ships. It is fire-resistant, with a slightly marbled surface to resist scuffing. It can be laid on any hard, smooth sub-floor and is an excellent choice as the vinyl performance surface when used in conjunction with a Harlequin sprung floor. Many theatres and opera houses are historic buildings which are subject to preservation orders to conserve the integrity of the structure. Materials and working practices are tightly regulated and inspected to ensure the building remains true to the original design and concept of its architect. In other cases the original purpose of the building may have become obsolete and conversion into a performing arts space allows the structure to be retained and given a new lease of life. Harlequin Floors has years of experience, working sensitively to restore, refurbish or create new stages in buildings that are listed, preserved or subject to conservation orders. This may mean working around structural features, accommodating awkward spaces, complying with fire risk requirements and the selection of suitable materials. International venues with a large stage that is shared alternately between the resident ballet and opera companies are constantly presented with a problem; how to manage the regular transition of a stage floor designed for dance into a multi-purpose floor with scenery tracks and elevators required for opera productions. A sprung floor designed for dance flexes under impact giving a softer feel and reduces the risk of injury to the performer. Harlequin Liberty is a modular sprung floor panel system with good area elasticity, designed for both permanent or portable installation due to its specialist interlocking feature. This flexibility means that the panels can be easily installed and removed by a theatre’s own technical team or permanently installed onto a ballet wagon. Sometimes the choice of the appropriate stage floor construction can also contribute beneficially to the acoustic characteristics of the space. Sprung floor systems utilising a multi-layer sandwich construction provide suitable noise damping and acoustic separation from other areas of the building. Theatre and acoustic consultants have the option of evaluating stage and studio flooring as an acoustic sympathetic component, whether the surface is finished in hardwood or vinyl. Harlequin Activity’s well-established ‘triple sandwich’ permanent sprung floor construction is designed to provide absorption of performer loads and sound. 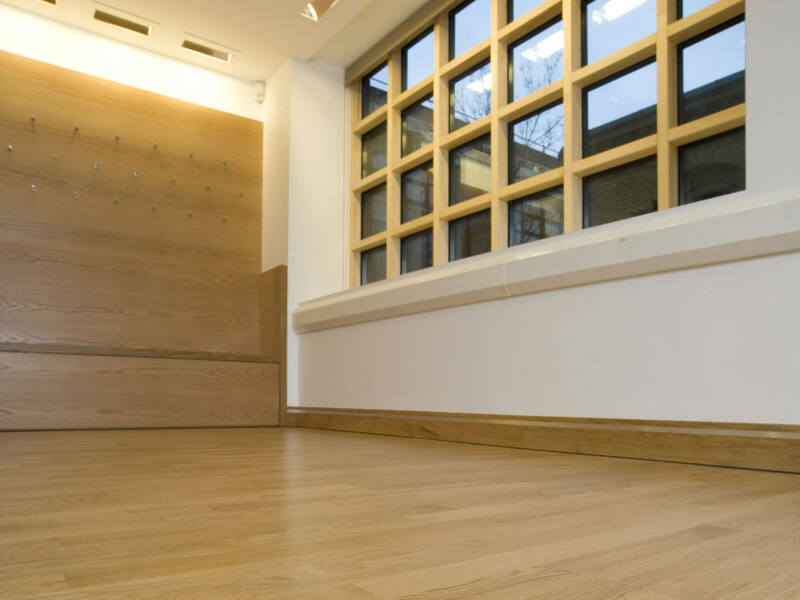 These fully floating floors have no fixings to the sub-floor and can be laid on any reasonably smooth and flat surface without prior preparation. Correctly reinforced, Harlequin Activity can withstand heavy loading including retractable seating and the top surface can be chosen from a wide range of vinyl or wood options.